It was inevitable that we would reach this point eventually. I warned Cowboys Nation back in May to prepare yourselves that 2018 might be the last time we see Cole Beasley in a Dallas Cowboys uniform, and indeed that could be the scenario that plays out. Now a free agent, Beasley is free to sign with any team of his choosing. 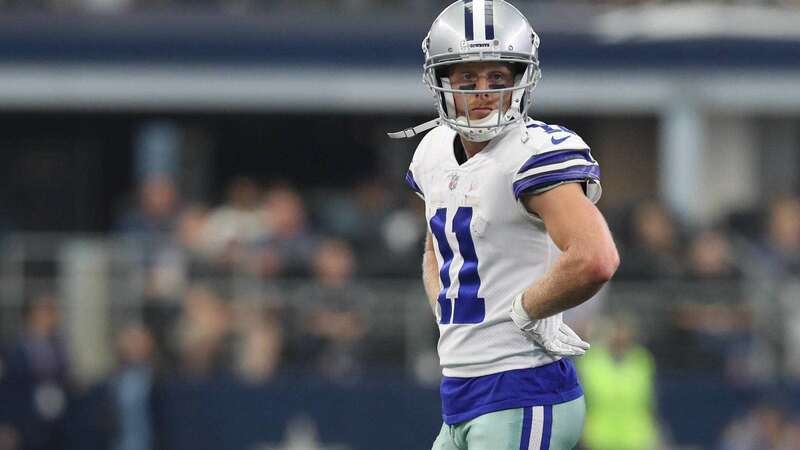 The Dallas Cowboys have however shown an interest in bringing Cole Beasley back in the mix. They supposedly offered him a contract extension before the start of the season, but it was a number Beasley scoffed at. To me, this suggests the two sides may have a difficult time mutually agreeing on the money amount it would take to keep him in a Cowboys uniform for what could be the rest of his career. 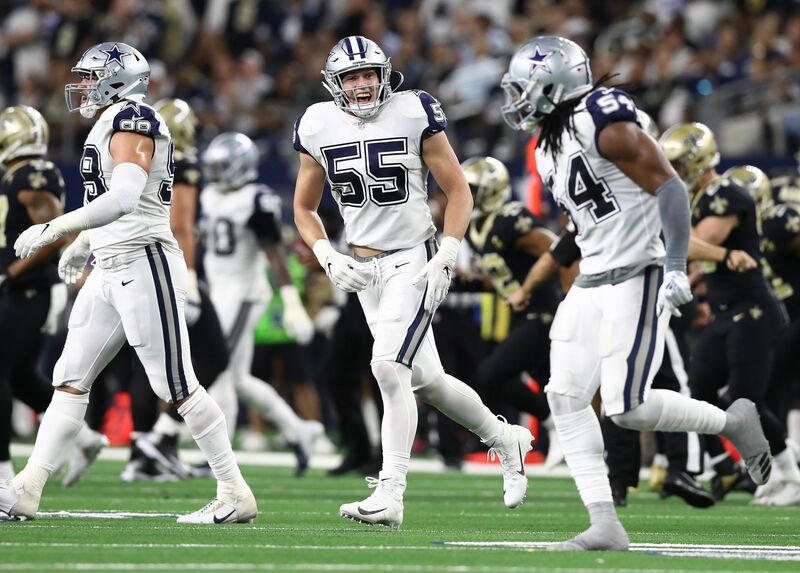 Being a fan favorite too many Cowboys fans, it would be hard for many of us to see Cole Beasley playing in a different uniform. 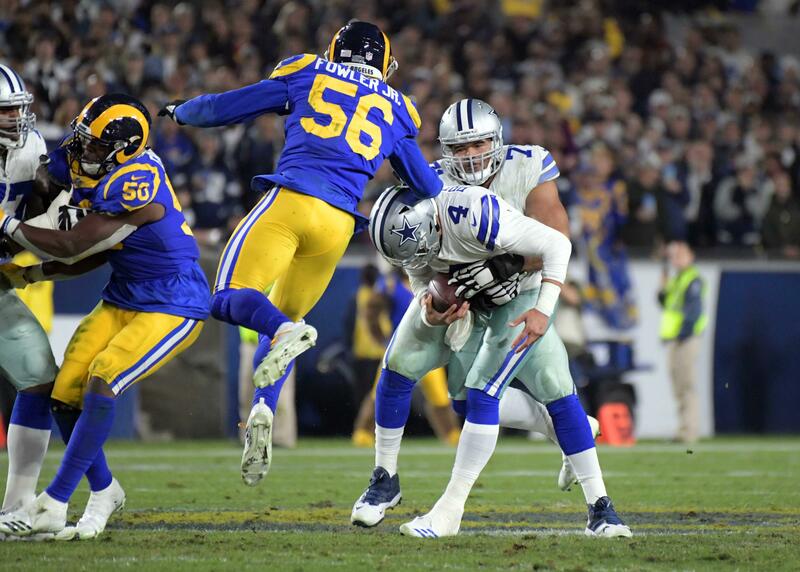 But more than that, his productivity in the passing game and bond with Quarterback Dak Prescott would surely be missed and not easily replaced. As much as I hate to admit it, I have a hard time seeing the Dallas Cowboys extending Beasley's contract. Unfortunately, he's just not at the top of the list when it comes to handing out contract extensions. In fact, he could be at the bottom of the pecking order. The Cowboys still have to extend DeMarcus Lawrence, Amari Cooper, Dak Prescott, and quite possibly Ezekiel Elliott and Byron Jones. All of these players are probably more of a priority than Beasley due to the positions they play and their age. That means No. 11 is likely the odd man out. I'm not ruling out his return to Dallas just yet though. He may find the Cowboys previous offer was more than fair to the way other teams value him on the open market. That would certainly increase the possibility of him staying put and not having to uproot his family to another city. There is no denying the Dallas Cowboys value Cole Beasley and what he brings to the passing game. His value may even rise a little now that Offensive Coordinator Scott Linehan is no longer in the picture. 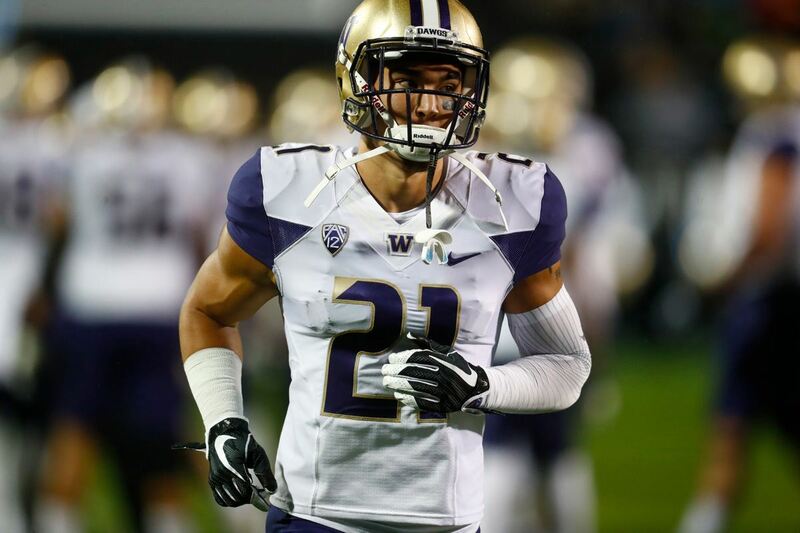 A new OC definitely adds an interesting twist in determining Beasley's future with America's Team. What do you think? Should the Dallas Cowboys extend Cole Beasley's contract?